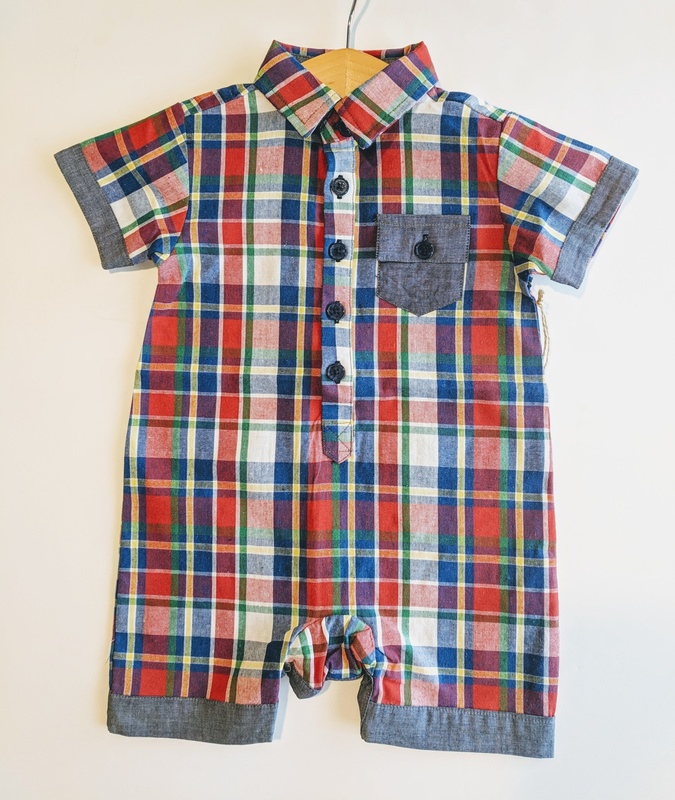 Totally awesome boy rompers for summer "cool". These rompers are perfect for every outing you can think of! 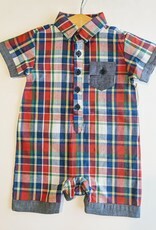 Snaps at the legs, buttons on the front and cute little pockets on the back. Contrast trim set the whole style. The very best in soft soled shoes at a great price. 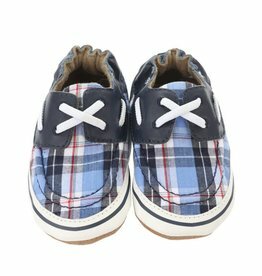 Shoes are important and having a flexible sole for your new walker is essential for their foot development. I always say to wear them until they are good runners! Jam Mom Baby Kids Boutique. Great local shopping in historic district on Old Fitzhugh Rd. A wonderful children's boutique for you and your children to enjoy. We carry baby to size 8. Shoes, sleepwear and nursery items that you'll love!